As avid recyclers, animal lovers and supporters of our local community, my husband and I wanted to spend our one-year anniversary at a place that shares the same values as we do. When we came across Sandos Caracol Eco Resort in Playa del Carmen, Mexico, we knew we could have an equally relaxing, educational and adventurous vacation with a guilt-free conscience. 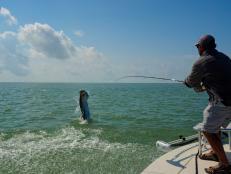 Yes, we had to travel by plane to get there, but our accommodations, meals and activities impacted the environment in a more positive way than most places we could have chosen. 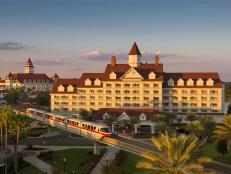 Throughout the resort you'll find recycling containers so guests can separate organic and inorganic trash. 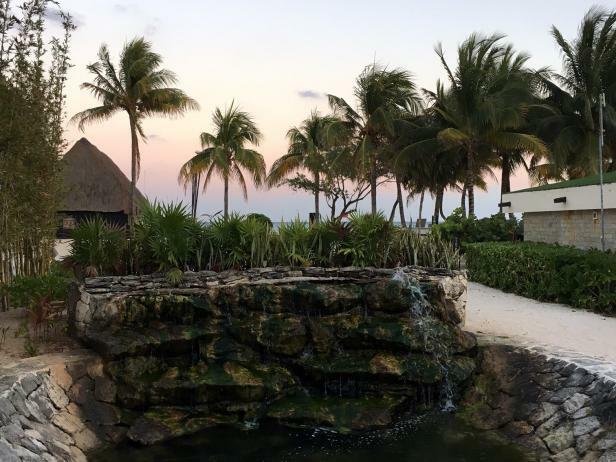 In 2016, all four Sandos resorts in Mexico recycled more than 200 tons of materials. 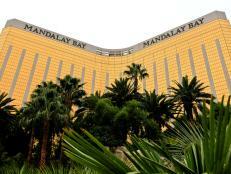 Yes, there's an on-site garden and yes, it's beautiful. The staff uses all organic leftovers from the restaurants and kitchens as compost. 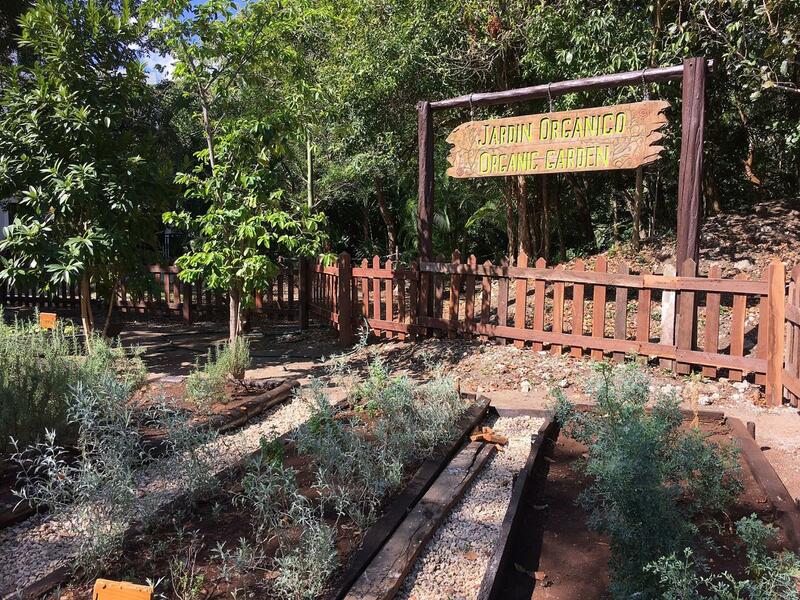 Guests can stop at the garden on their way around the bike path. 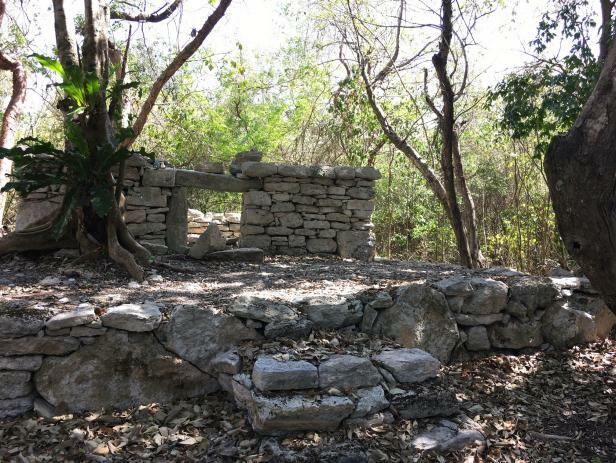 The resort created an on-site plant nursery to grow and reforest endemic plant species into the Riviera Maya jungles. 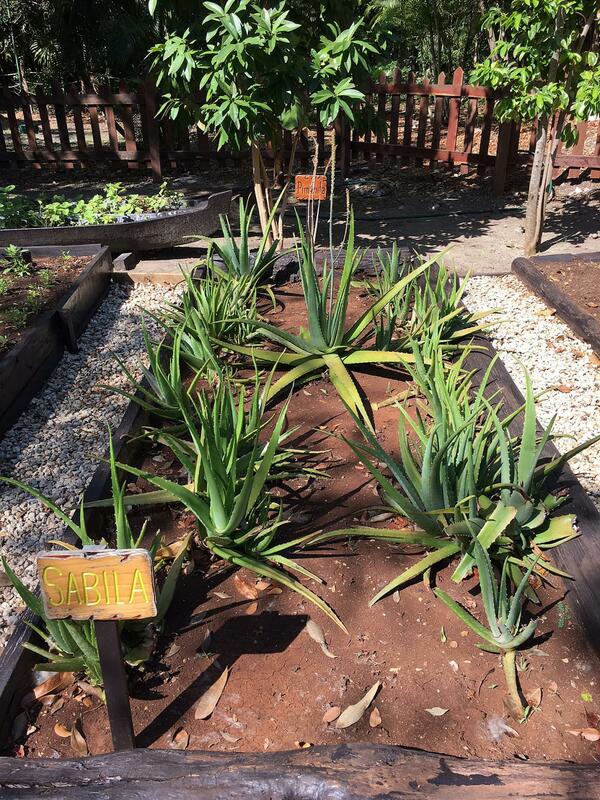 Before guests leave Sandos Caracol, they're encouraged to plant a local tree to commemorate their stay and help reforest the area. In 2016, guests planted approximately 140 trees a month as part of the "Plant a Tree" program. Each Sandos property houses an on-site water treatment plant that takes used water and makes it clean again. The water is then used in the gardens and nurseries. 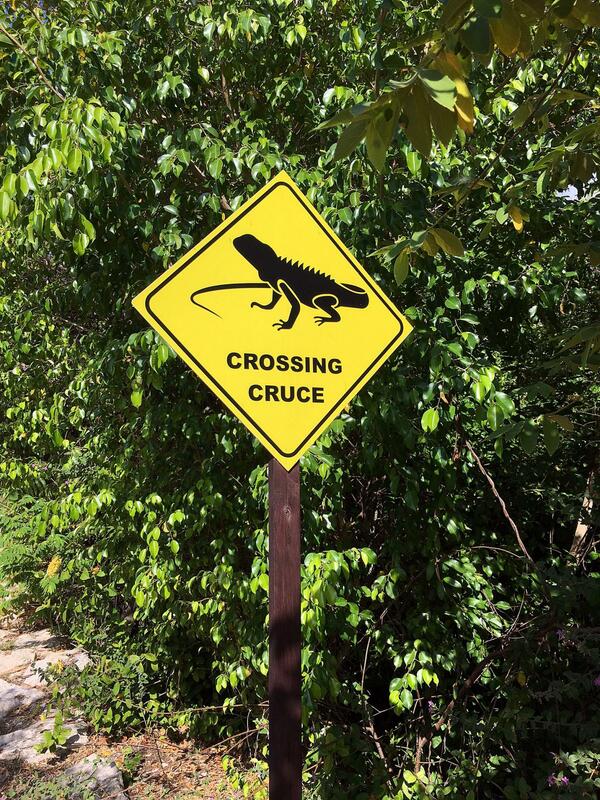 Sandos Caracol houses three natural ecosystems, so you'll find a variety of wildlife roaming freely and happily throughout the resort, including coatis, spider monkeys, iguanas, raccoons and turtles. Sandos is also dedicated to animal rescue. 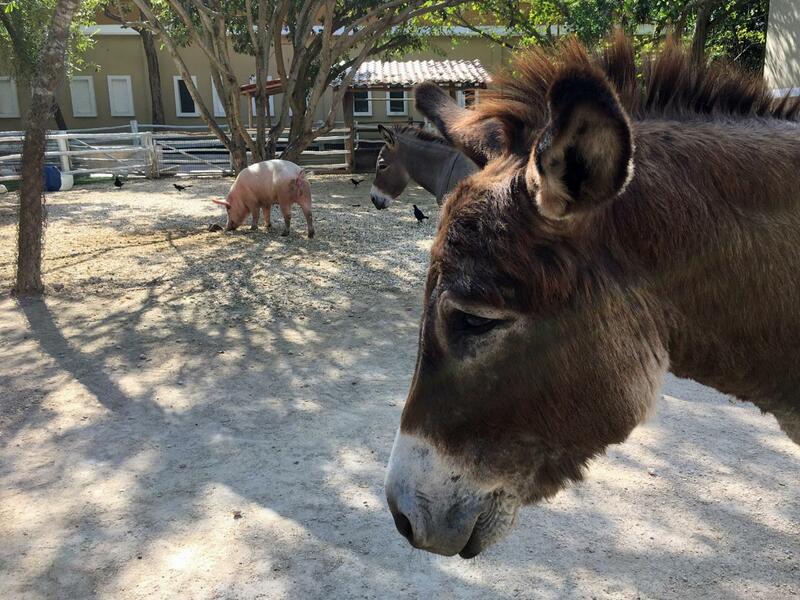 Just behind the outdoor lobby you'll find a mini farm with donkeys, pigs, roosters, peacocks, rabbits, birds, cats and more. Some of these animals, however, roam free around the resort (and love making friends with guests). A few of the rescued animals at the Sandos Caracol Mini Farm. This donkey loved neck scratches. Signage along the bike path. As a Cat Lady, I loved seeing the rescued felines roaming around. 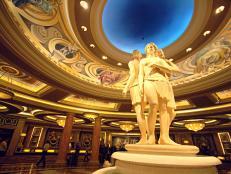 They had escaped a lousy past to now live happily on the grounds of a beautiful resort. 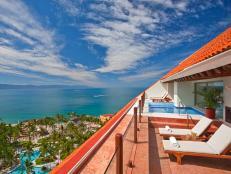 Sandos has programs to provide food, shelter, spaying/neutering and veterinary care to the resort's rescue cats. 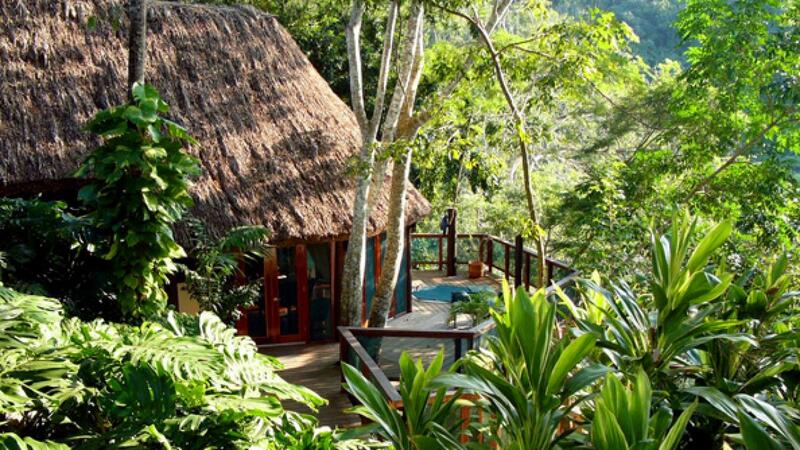 Xcalacoco loosely translates as 'jungle life,' and it's all about living in tandem with the plants and animals of the Mayan jungle. 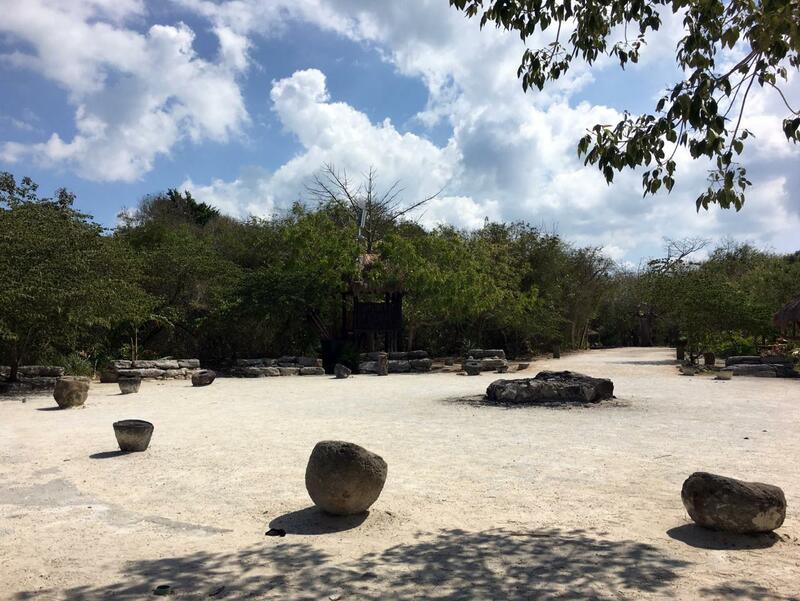 We were there during Spring Equinox, a particularly special time, so we got the ultimate Xcalacoco experience including amulets that had been purified by a Mayan chaman. Created to celebrate the history and heritage of the Mayan region, the resort's Xcalacoco program provides eco tours, cultural workshops, evening Mayan performances, traditional Mayan cooking, sensory experiences and so much more. 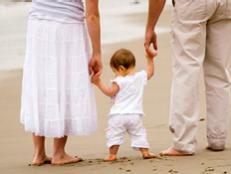 There are activities every day, with each day honoring a different element — Earth, Wind, Corn, Water, Sun, Fire and Roots. 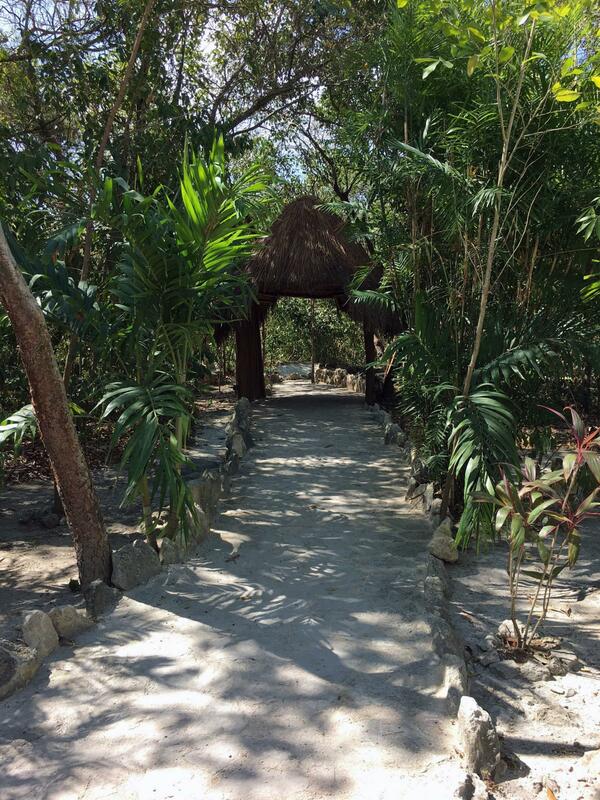 Making our way to the Mayan Herbalist path. Early risers at Plaza del Sol. Walking quietly and safely around Mayan ruins. Each summer, Sandos protects sea turtle nests on the beach then releases the newly hatched baby sea turtles into the ocean in the fall. The Sandos Turtle Camp helps eggs and hatchlings survive potential predators and bad weather so they can reach the ocean. 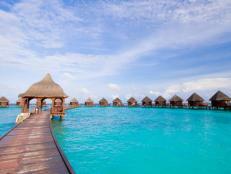 Is an eco resort the right fit for you? 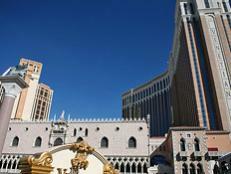 Research the hotel and find out. But remember, you can always travel sustainably no matter where you go. 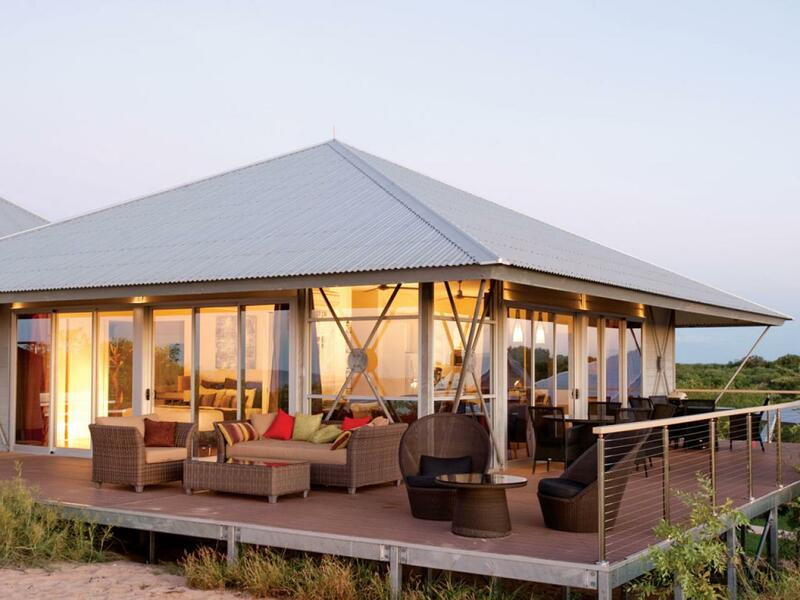 Eco Beach is an award-winning eco-resort set amongst a pristine and untouched environment in Western Australia. With no televisions or telephones, Eco Beach strives to offer a complete wilderness experience and to have minimum impact on its surroundings. 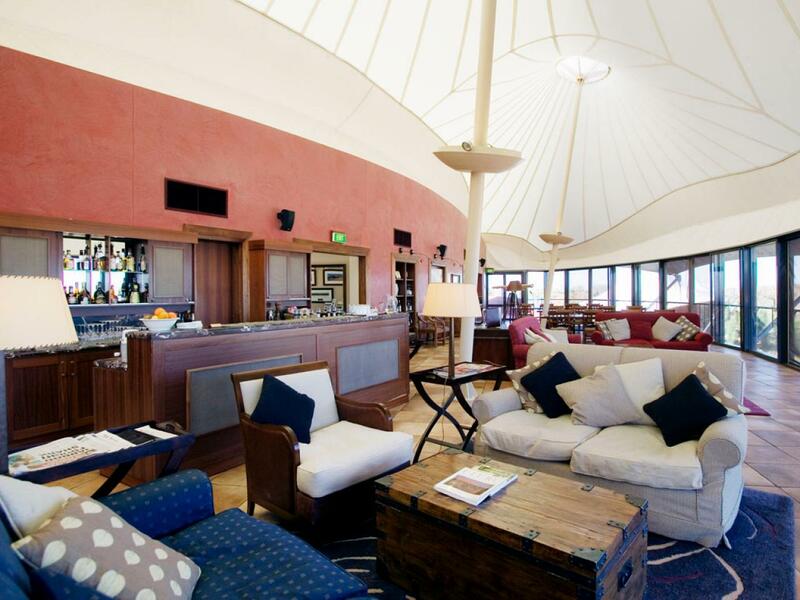 Luxurious and eco-sensitive, Longitude 131° lies at the gateway of the dual World Heritage listed wilderness of Uluru-Kata Tjuta National Park in Australia, complete with stunning and private views of the sun rising and setting over Ayers Rock. 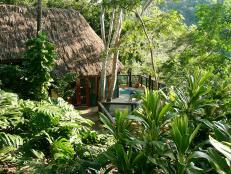 Finca Rosa Blanca is the perfect getaway for nature and coffee lovers. 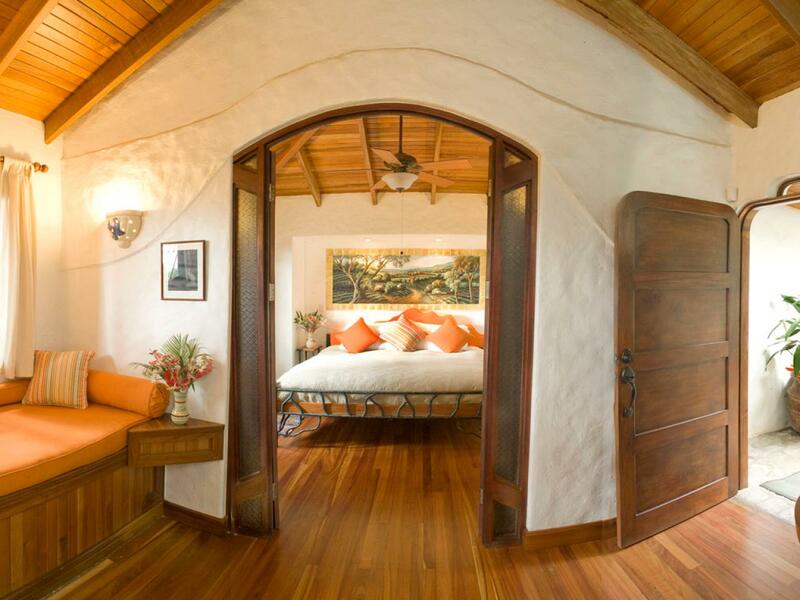 This boutique hotel has the highest rating in Costa Rica for sustainable tourism and even its own organic shade-grown coffee plantation. 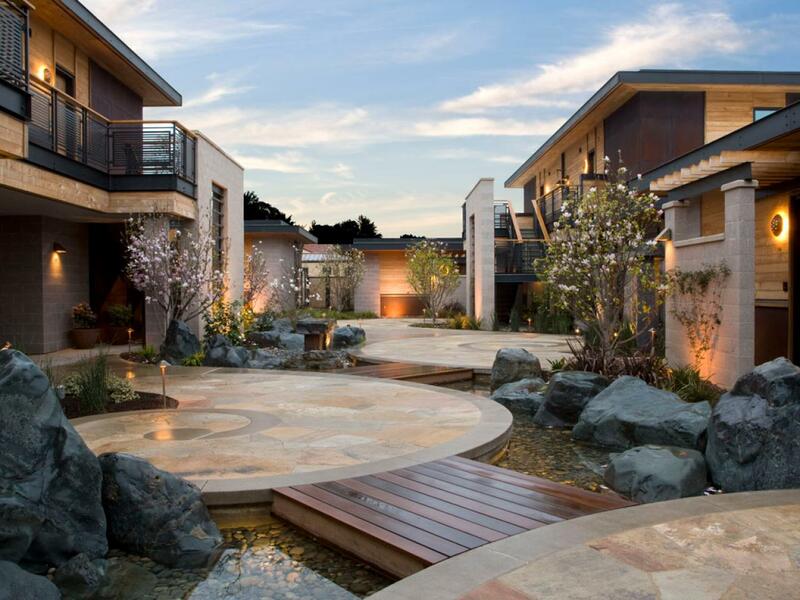 Located in California's Napa Valley, Bardessono is a LEED Platinum Certified boutique hotel offering intimate spa suites and eco-friendly luxury set in beautiful wine country. 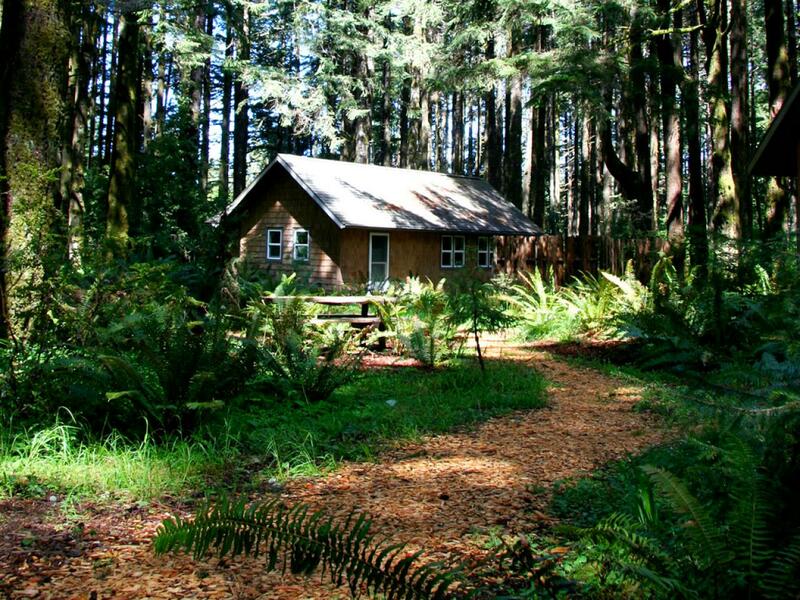 WildSpring is a small, secluded eco-friendly resort on the Southern Oregon Coast. Set on five acres of old Native American ground, with a zero carbon footprint, you'll sleep in a peaceful forest and enjoy breakfast overlooking the ocean. 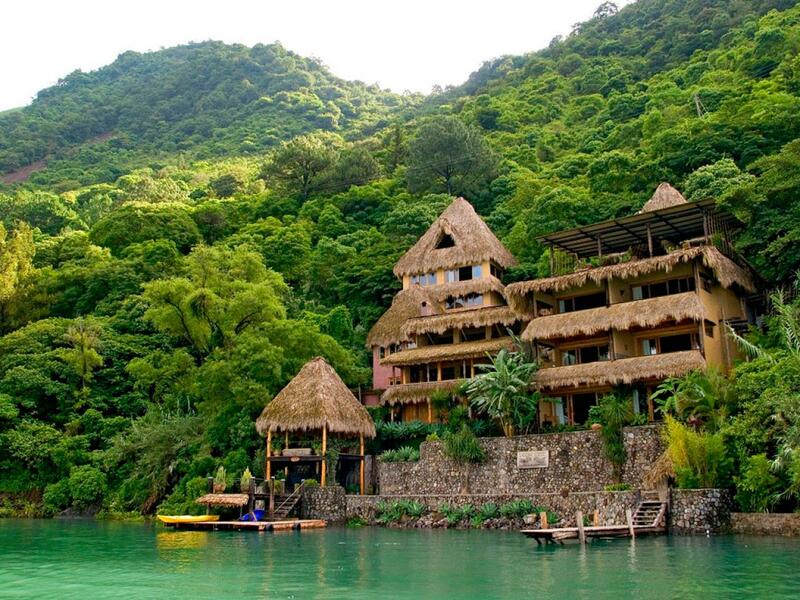 Laguna Lodge Eco Resort and Nature Reserve is set on Guatemala's stunning Lake Atitlan. Enter this modern Mayan world by boat and stay in suites inspired by nature and created from volcanic stone, adobe and palm. 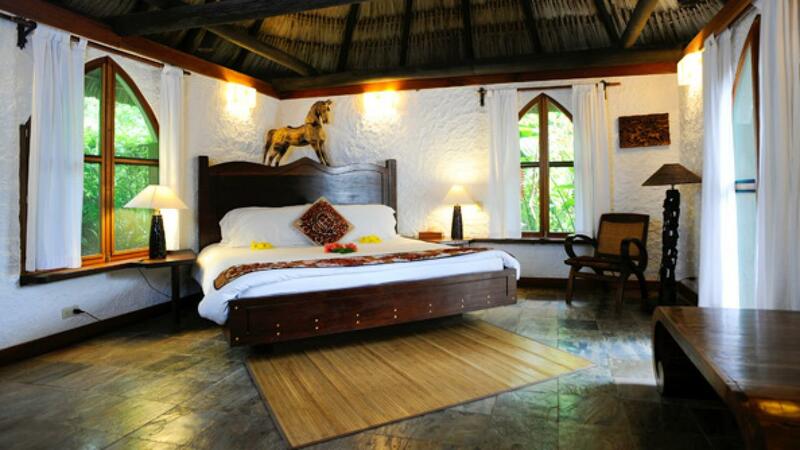 Each of the rooms at Chaa Creek's 365-acre eco-resort in Belize promises peace and tranquility. There's beauty at every turn at Chaa Creek with a prime location by the Macal Chaa Creek and the Maya Mountains. 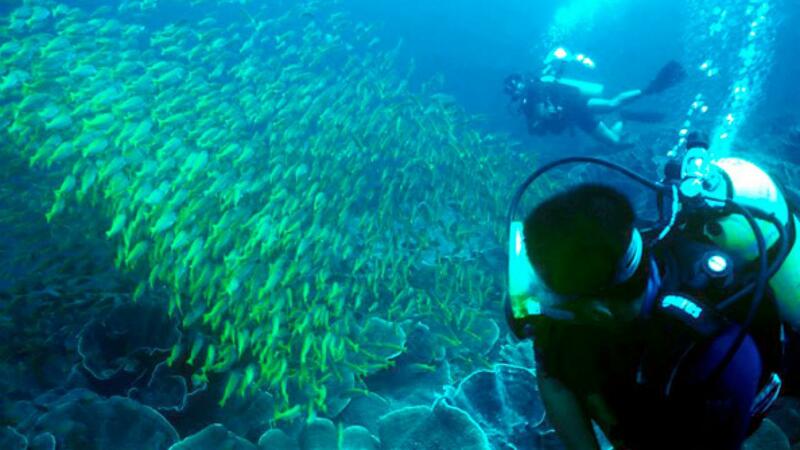 El Nido Resort in the Philippines are a great choice for eco-friendly dive enthusiasts. 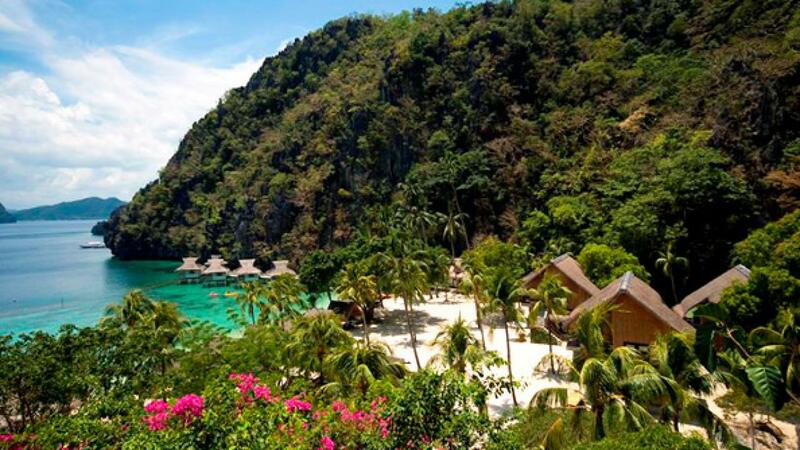 Some rooms at El Nido's Lagen Island Resort are surrounded by trees while others sit above the water. 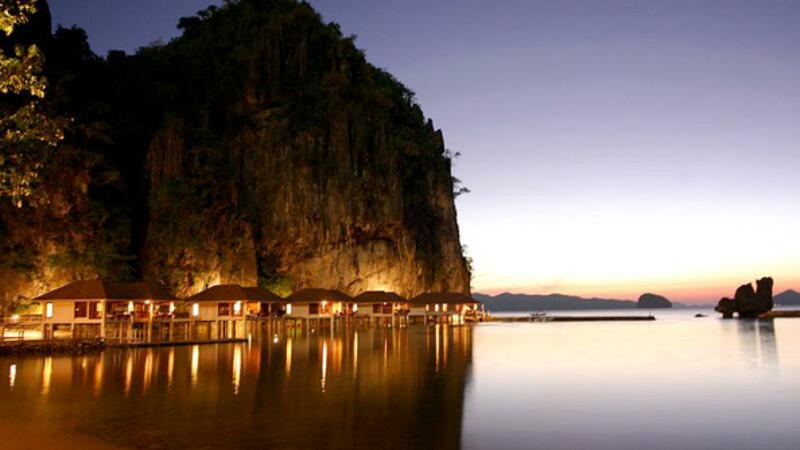 The lights twinkle on the cove as night falls on El Nido's Miniloc Island Resort. 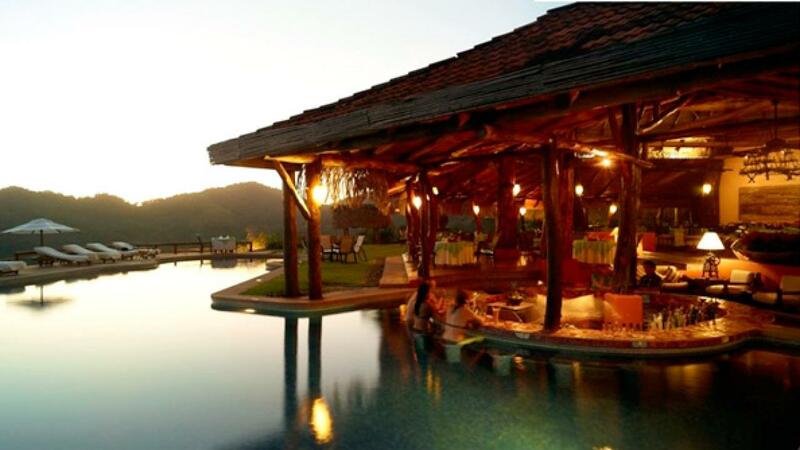 The 1492 restaurant at Hotel Punta Islita in Costa Rica serves tasty regional seafood. 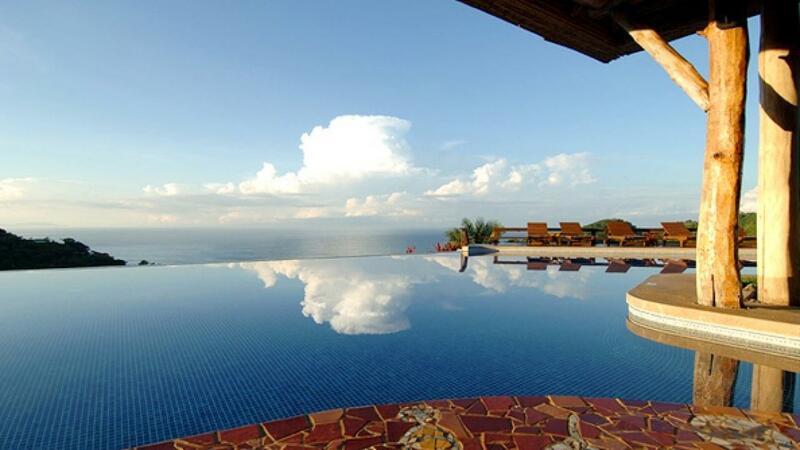 The Hotel Punta Islita is a pristine mountain outpost with a luxurious infinity pool overlooking the Pacific Ocean. 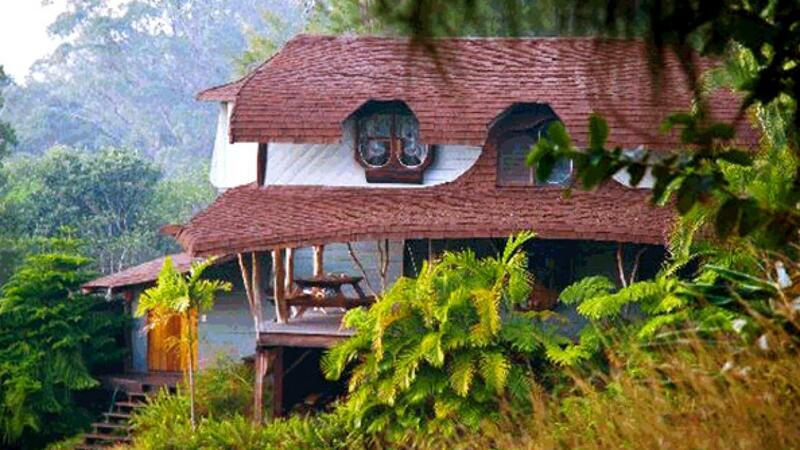 Reachable only by four-wheel drive, Hobbit House is up a remote mountain trail near the south end of Hawaii's Big Island.